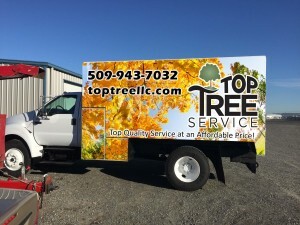 Top Tree Service LLC serves the Tri-Cities and surrounding areas, including Richland, Kennewick, Pasco, Burbank, Ellensburg, Benton City, and Wenatchee. Call 509.943.7032 for your FREE estimate today! When you contact Top Tree Service LLC, we will schedule an appointment for an arborist to meet with you and do a walk through of your property. This allows us to discuss and address the health and safety of your trees as well as answer any questions that you might have. Ryan Hone and Top Tree Service LLC have been serving the Tri-Cities and surrounding areas since 2004. 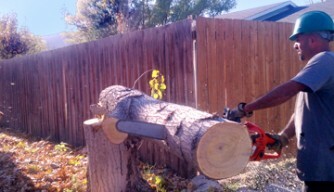 They have all of the necessary knowledge, training, and equipment to properly care for your trees. Safety is a priority for both your property and our employees. 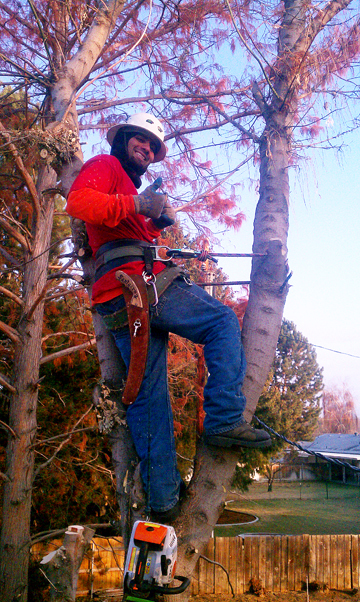 At Top Tree Service LLC, we have made it our mission to practice quality tree care work with an emphasis on proper pruning to ISA standards. 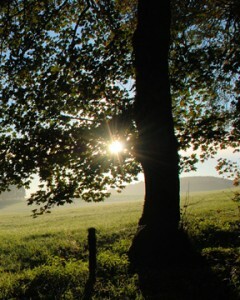 Trees are valuable natural resources, to both the community and to our customers. We do everything that we can to help maintain those resources in a cost effective way that benefits our customers, their property, and the trees. We’ve been working with trees for a long time. Our team has over 25 years of combined experience. We have the experience, the training, and the tools. We know the Mid-Columbia area and climate, and what helps trees here thrive. We clean up afterwards. You won’t find a mess when we are through. DO NOT “top” your trees. We know how to prune trees properly to ensure their health, protect their value, and keep them beautiful for years to come. Protect your property from wildfires. Clear away dead leaves and brush. 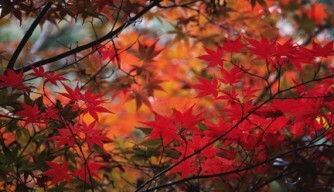 Remove all dead leaves and needles from the roof, gutters, and yard. 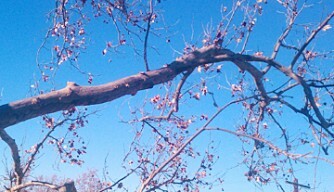 Remove low-hanging limbs from trees, raising the canopy to 6′ off the ground. Remove branches overhanging the roof or coming within 10′ of a chimney.